I have three great children - all adults from the ages of 18 to 23. Most days, it is hard to believe that so much time has past from when we were at the stage where teeth were missing, they had band-aids on their knees and insisted on a daily menu of mac & cheese. These photos are circa 2006. 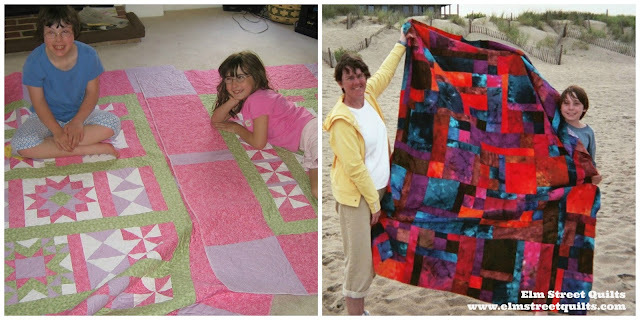 Time passed and my skills as a quilter got better. 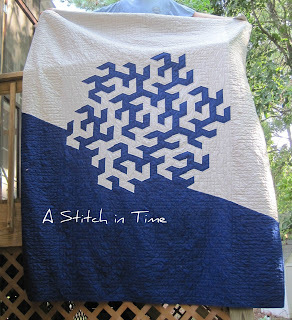 In 2011, I celebrated my son's freshman year in college and his interest in math with the quilt Infinite. 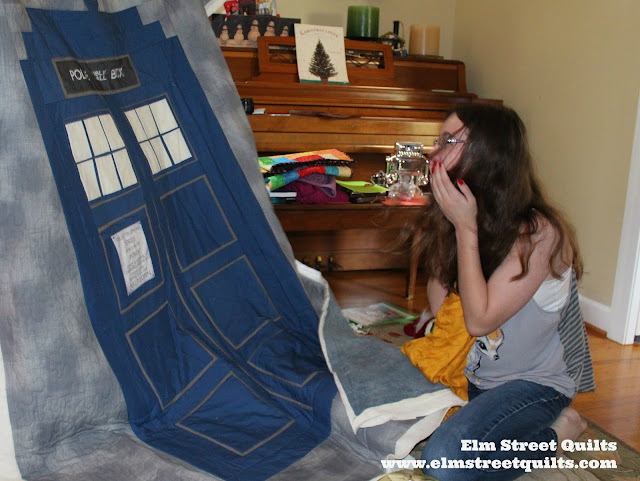 The following year, I celebrated his internship in Seattle and proved he doesn't pay attention to what I am sewing when I worked on this quilt, quilting and all, in the same room where he was busy gaming for many days leading up to Christmas one year. My quilt Numbers was made this year in celebration of his first every apartment and I love that it is hanging on a wall visible when we Skype. 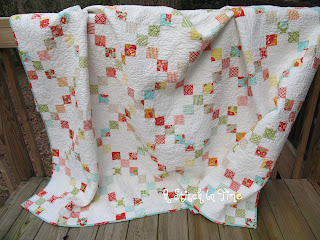 For my middle one, I made this Irish chain quilt to celebrate her love of Celtic music. She loves to sleep under it every night. And then made her Awesome because I wanted her to wake up everyday knowing how I feel about her. 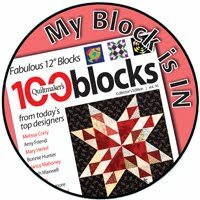 Last summer, my youngest got one of my all time favorite quilts to celebrate her interest in writing as she packed her bags for college. But back in 2012, I won the best mom ever award when my daughter found this Tardis quilt under the Christmas tree. 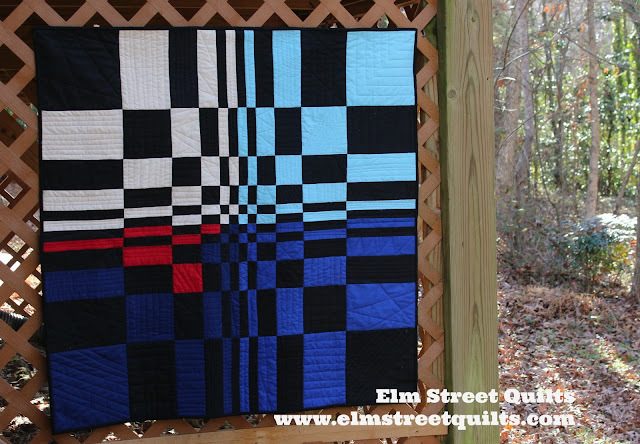 There are more quilts I could share but I think you get the point! I'll leave you with my best wishes for a wonderful Mother's Day and my favorite comic! My kids appreciate my quilts, too. Sure makes the effort worthwhile! Happy Mother's Day! 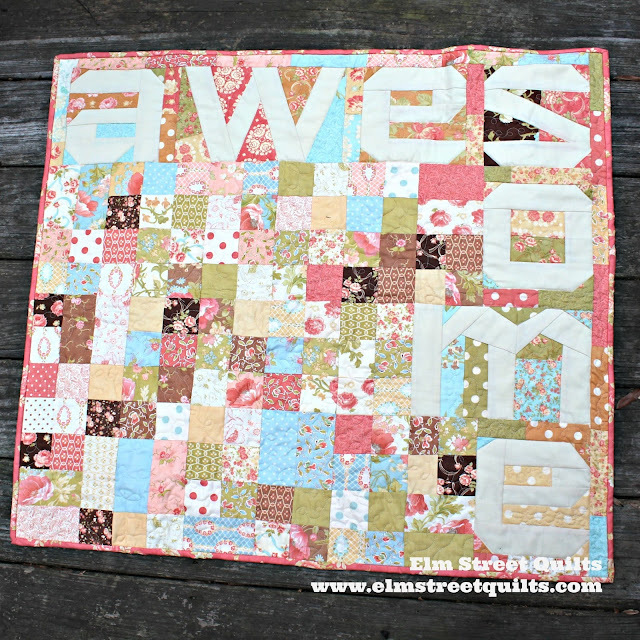 The quilts are wonderful! 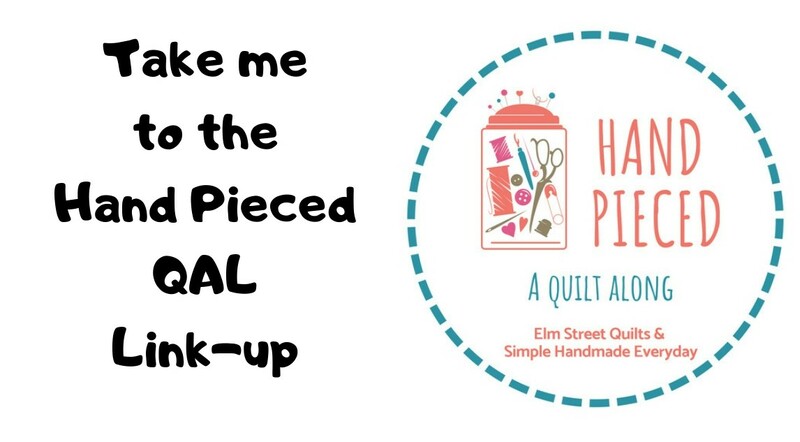 I've only heard of one other person who left serged edges as the "binding" on all of her quilts. She said that if they waited for "proper" binding that they would NEVER be finished. 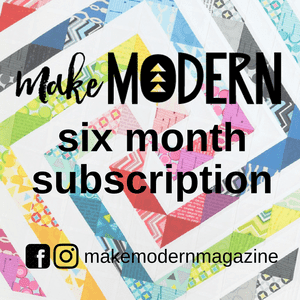 You certainly have made some WONDERFUL quilts over the years! !